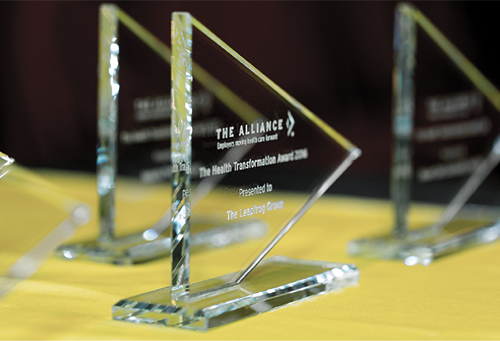 The Alliance Health Transformation Awards were presented at The Alliance Annual Seminar in May 2018 to honor people and organizations that have made significant contributions to moving health care forward. Watch the 2018 Health Transformation Awards presentation here. Brakebush Brothers has tapped into innovative health and wellness solutions to reduce costs and become the “employer of choice” in its area. Brakebush has put together a package of services designed to save money while serving a wide range of health care wellness needs. Brakebush Brothers was recognized for exploring new approaches to delivering and paying for care and for collaborating with other organizations to develop innovative solutions to significant health care problems. 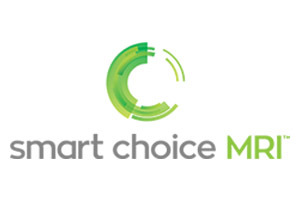 Smart Choice MRI is working to change the way services are provided by offering quality imaging that gives consumers a decision and an option to lower the costs for their own care. Smart Choice was recognized for exploring new approaches to delivering and paying for care. They are also advancing our understanding of how to engage consumers in making better decisions about their care and collaborating with other organizations to develop innovative solutions to significant health care problems. National CooperativeRx ensures that prescription benefits are provided to employees and their dependents in the most effective and efficient manner. National CooperativeRx was recognized for exploring new approaches to delivering and paying for care, as well as advancing our understanding of how to engage consumers in making better decisions about their care and collaborating with organizations to develop innovative solutions to significant health care problems. 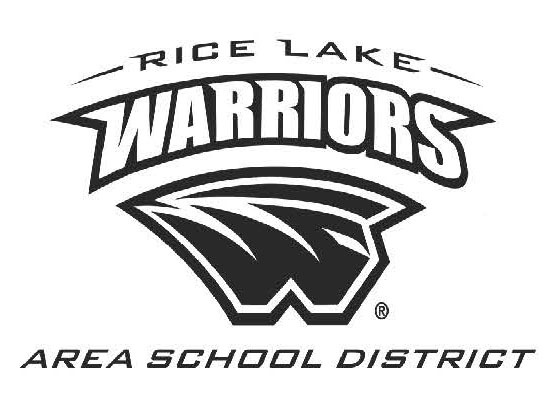 Rice Lake Area School District is a great example of an organization that has disrupted local health care. The district recently chose to follow a consumer-focused path where enrollees must engage in their health care decisions by choosing between traditional choices or low cost/high quality options. Rice Lake Area School District was recognized for multiple reasons including exploring new approaches to delivering and paying for care and improving the quality of care using a systematic, process-oriented approach that can be adapted by other organizations. And for collaborating with other organizations to develop innovative solutions to significant health care problems; advancing our understanding of how to engage consumers in making better decisions about their care; and providing extraordinary leadership among employers related to health benefits.